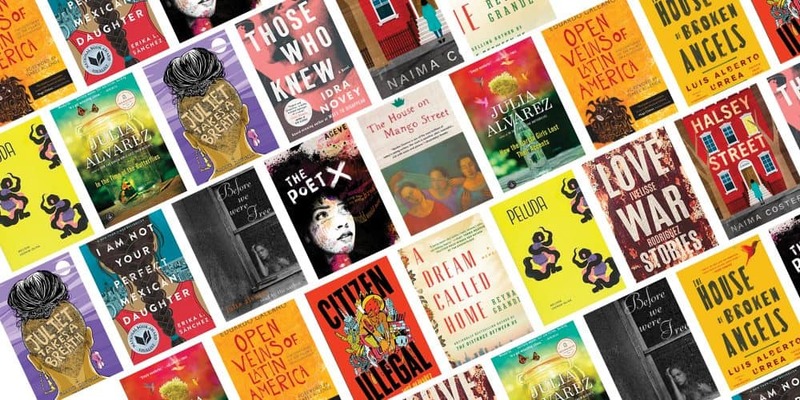 Curated alongside Julia Alvarez’s and Elizabeth Acevedo’s conversation on the evolution, and future, of the placement of Latinx authors in the American paradigm, this reading list explores how Latinx, intersectional, and multicultural identity has influenced a range of genres. 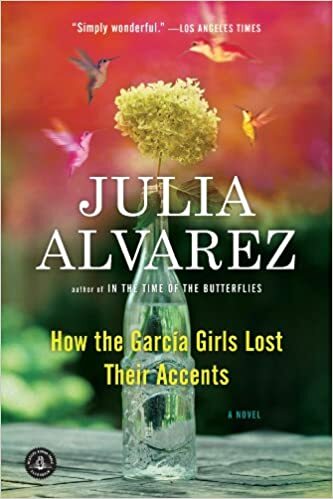 Julia Alvarez pens a stunning and gripping tale of four courageous sisters, based on true figures, as they navigate the treachery of engaging in political rebellion. A historical fiction account that has been celebrated yet censored for 25 years, the story of the Mirabal sisters is a lesson in the multidimensional experience of femininity, which occurs during a vital and violent historical moment of defiance. Elizabeth Acevedo details the triumphs and tribulations of Dominican-American teenager Xiomara Batista through a first-person series of verses. Repressed by her family while becoming an increasingly visible force in her community, Xiomara grapples with emotions regarding religion, sexism, culture, and passion through her enduring need to write poems. 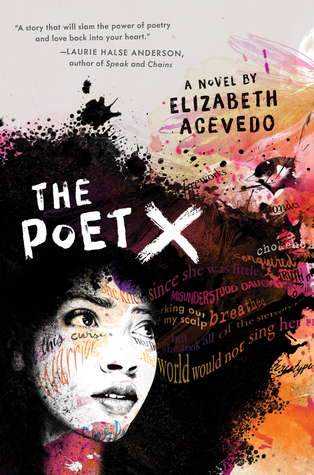 The Poet X is a fierce and relatable debut novel that carries raw liberation for readers, young and old. Told initially from the perspective of a young girl during a resistance movement in the 1960s Dominican Republic, her innocence starkly contrasts with her experience as a teenager escaping a terrorist ruler and fleeing to the United States. 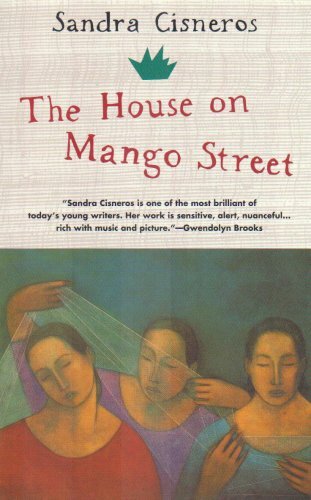 Alvarez evokes a somber empathy for a disillusioned girl attempting to find her own independence and identity in the midst of a resistance movement in this classic novel. This is a foundational set of vignettes shrouded in magical realism that read fluidly and optimistically. 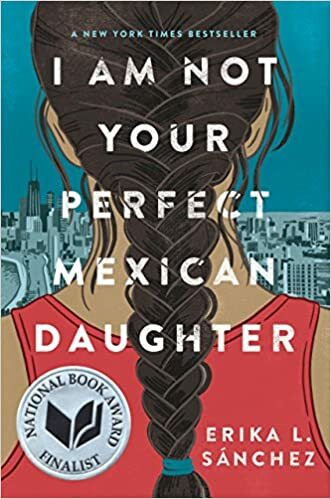 Following Esperanza Cordero, a Chicana girl growing up in an impoverished neighborhood in Chicago, the novella juxtaposes perseverance with oppression as Esperanza navigates a new barrio while blossoming into herself. A lyrical and timeless read, this book critiques sexuality, racism, classism, and sexism through humorous and despairing tales of growing up. Cisneros is a PEN America Literary Award winner that delivers a revolutionary classic. 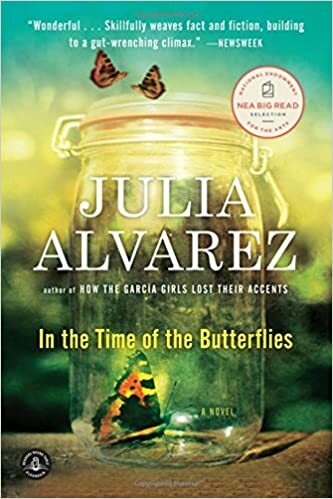 A uniquely [dis]organized novel, with multiple narrators and in reverse chronology, Alvarez’s debut reflects on the struggle to balance assimilation and heritage for young and malleable immigrant women. This piece is an eye-opening, heart-wrenching piece on the fears around losing integral memories to a revised sense of self and making difficult decisions to escape socio-political strife. Galeano’s interdisciplinary narrative of Latin American history through the scope of resource exploitation and its reverberating effects has set a high standard for how we can creatively, yet effectively, analyze the consequences of historical actions. 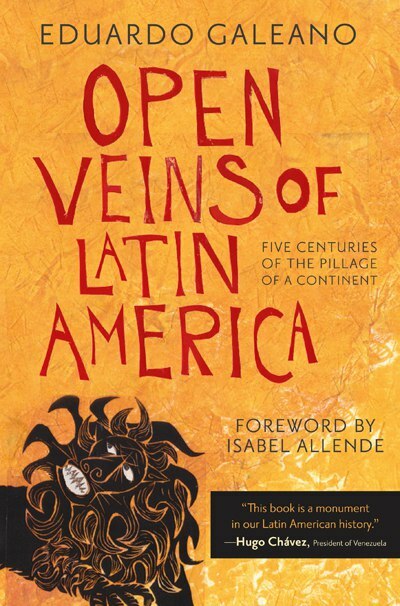 Infusing Marxist tones with eloquent and diligent writing, Open Veins of Latin America carries political weight in its commitment to protecting civil liberties, deftly integrating passion with academic analysis. 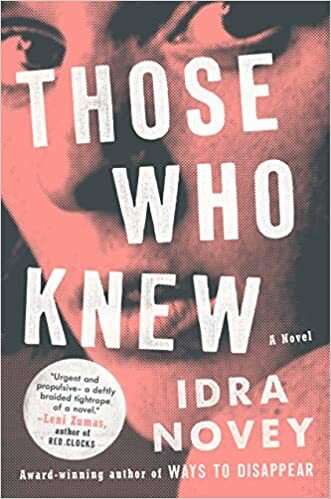 A dystopian fiction that rings with truth, Those Who Knew follows the story of Lena, a woman plagued by the fear that corrupt politician Victor is responsible for a woman’s death. The unnamed setting drives home the universality of the cycle of violence against women and other central themes of guilt and empowerment. A stunning portrayal of toxic masculinity, this book adds to discussions of the #MeToo movement and its influence in shifting power dynamics amidst a digital feminist movement. 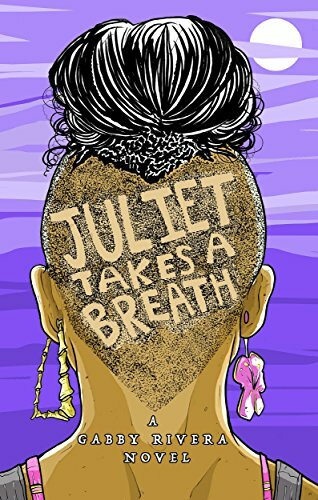 Queer, Puerto Rican, feminist protagonist Juliet Palante undergoes a journey of self-love from the Bronx to Portland. Juliet is fiery and wholesome, and Rivera spins an unfiltered and charismatic narrative that is educational and critical as we laugh alongside Juliet. Sánchez, a former PEN Open Book Award finalist, makes waves once again with her debut novel. Teenager Julia must navigate the cliches of puberty: young love, identity, and a desire for independence, while growing up in a Mexican-American home. Through a self-imposed quest to discover how her sister Olga broke from the schema of a traditional “good Mexican daughter,” Julia learns more about her family history while harmonizing her own traditions and personal identity. 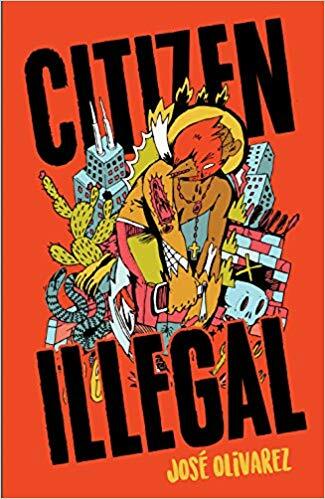 Citizen Illegal, a 2019 PEN America Literary Awards finalist, is a collection of poetry that highlights the duality of the first generation immigrant experience, emphasizing the influence of gentrification and hierarchical perceptions of race and class, while bridging multiculturalism and hope. This is a rambunctious and pensive debut collection that is a breath of fresh air. Courageous and resilient, Grande unabashedly leads readers into the realities of forging a new identity in a hostile land in her memoir of her immigration to the United States. This book pushes boundaries and catalyzes an honest, moving discussion of today’s manifestation of diaspora. In peluda, Melissa Lozada-Oliva dismantles mainstream beauty standards in a stunning collection of poems. 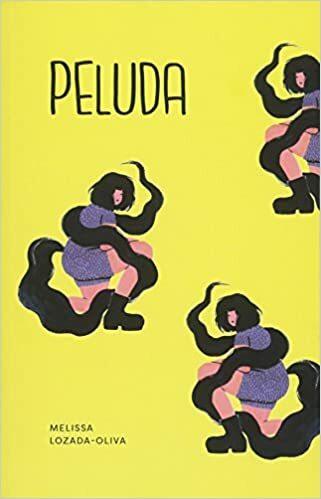 Through her use of slam poetry and reclamation of language, peluda takes apart conventional ideas of female body hair, touching on stigmas of race, immigration, and femininity. 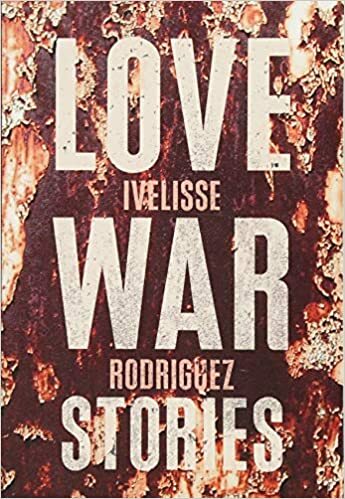 Love War Stories, as the title indicates, is shrouded in paradox. The short stories balance a break from cultural tradition and a disillusionment and belief in love. 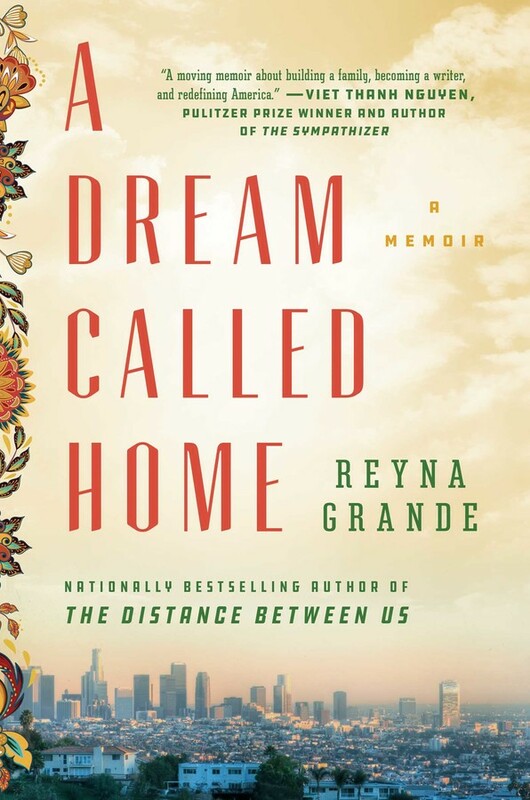 A multigenerational glimpse into dynamic and passionate Puerto Rican womanhood, hope and feminine bonds prove stronger than trauma and heartbreak. 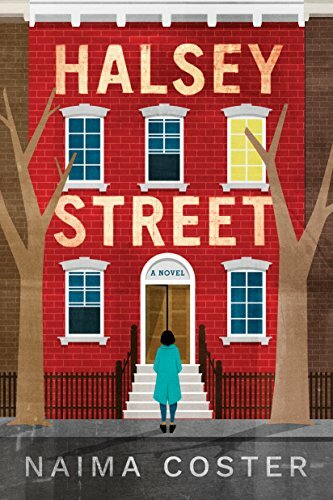 Halsey Street takes on gentrification, focusing on the relationship between a mother leaving home and a millennial daughter returning home. Forgiveness and empathy are central themes to this piece of authentic fiction, in which Coster takes on intergenerational multiculturalism. New Yorkers will readily recollect the neighborhoods they walk through daily, while all will arrive at a deeper appreciation of how we create individual concepts of home. 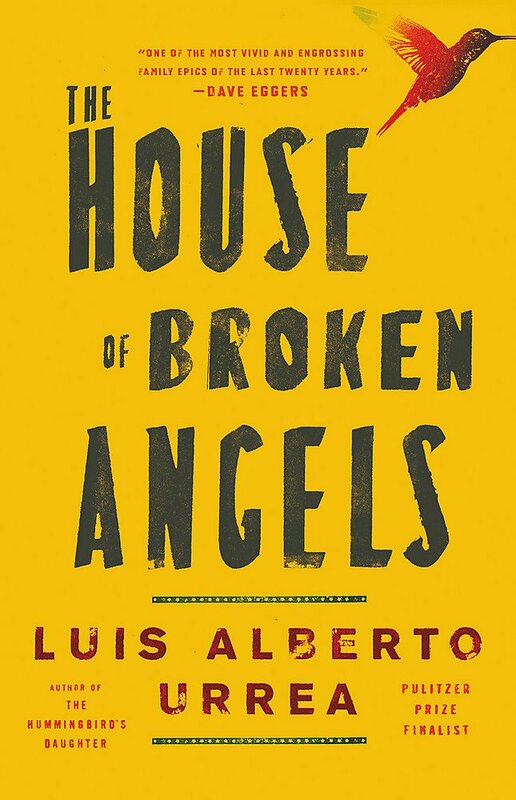 The House of Broken Angels chronicles a bittersweet goodbye to a mother and son while reminiscing on the duality of identity. Recounting memories of unbounded love, readers will feel transported to a boisterous, brazen party that celebrates a strong sense of heritage.